...with special regard to my loved ones, EDM and heavy metal. 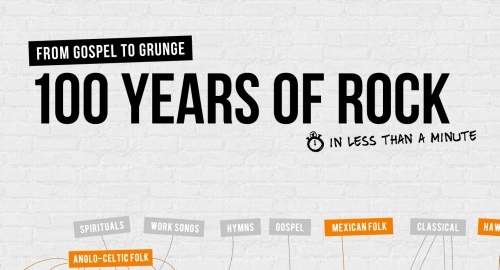 Interested in how the popularity of your favourite music genre/band has changed over the years? F'ck metal, I'm off to jazz. Here you can listen to everything you (n)ever heard (of). 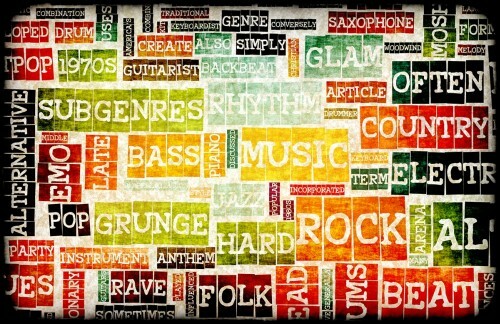 Click on each genre to hear a music sample.